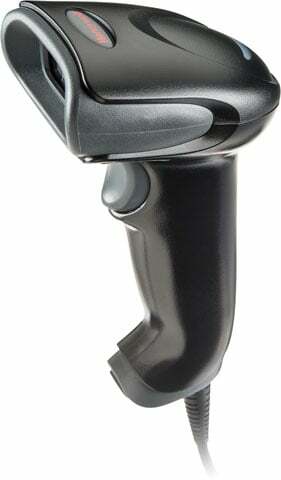 Honeywell Voyager 1450g - SCANNER ONLY, Omnidirectional 2D Imager. Cables sold separately. Color: Black. 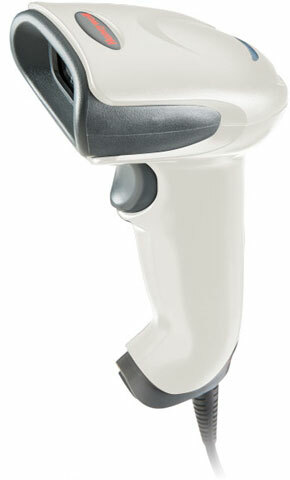 The Voyager 1450g allows enterprises to embrace area-imaging at their own pace, and in the most cost-effective manner. 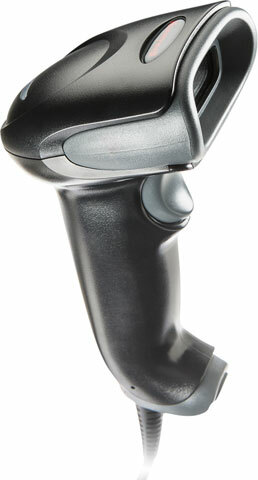 Built on the platform of Honeywell's world-renowned Voyager series of handheld scanners, the Voyager 1450g delivers omnidirectional reading of linear barcodes, plus the ability to affordably upgrade the device to enable PDF417 and 2D barcode scanning""either at the time of purchase, or as data capture needs evolve. The Honeywell 1450G2D-2 is also known as HSM-1450G2D2	or 1450G2D2	.